Welcome! The restaurant Del Savio Da Dany is a family run restaurant. Our staff is knowledgeable and attentive and will try to meet all your needs. Contact us now to reserve you a table! 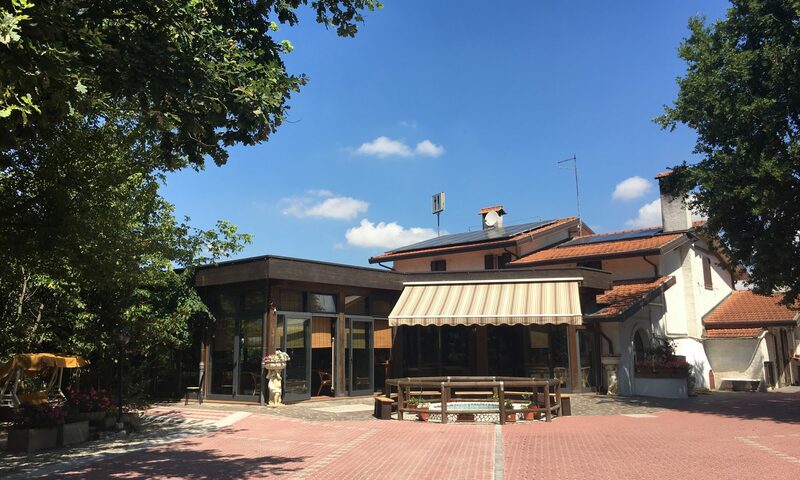 The restaurant Del Savio Da Dany is also the ideal place to organize lunches or dinners for special events like baptisms, communions, confirmations, marriages, class-dinner. Don’t miss the opportunity to make unique your moments. Contact us! Il locale rimarrà chiuso il Martedì sera.